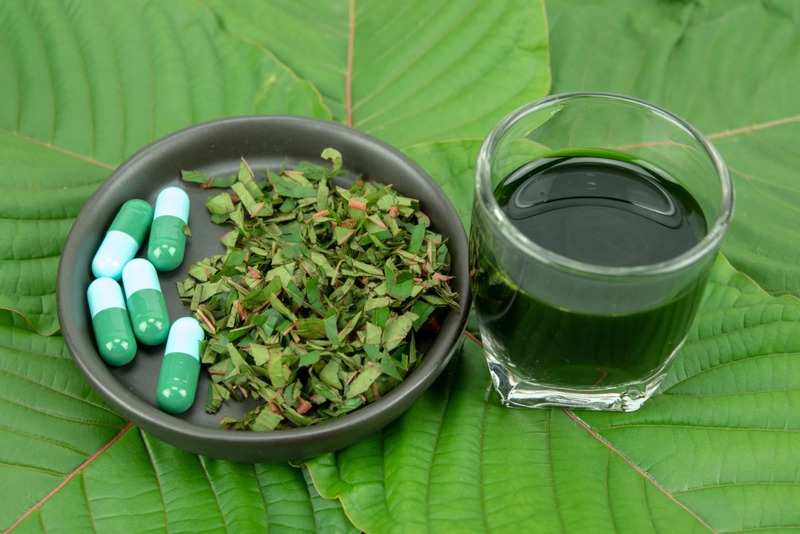 Home Addiction News Update: Is Kratom Safe? Is Kratom Safe? The U.S. Food and Drug Administration (FDA) has issued warning letters to three marketers and distributors of kratom products (Front Range Kratom of Aurora, Colorado; Kratom Spot of Irvine, California; and Revibe, Inc., of Kansas City, Missouri) for illegally selling unapproved kratom-containing products with unproven claims about their ability to help in the treatment of opioid addiction and withdrawal. The companies also make claims about treating pain, as well as other medical conditions like lowering blood pressure, treating cancer, and reducing neuron damage caused by strokes. Kratom (Mitragyna speciosa) is a botanical product that has a history of being sold as a dietary supplement and has been used to manage pain and boost energy. Mitragyna speciosa grows naturally in Thailand, Malaysia, Indonesia, and Papua New Guinea and has been used for many years in Southeast Asia as an opium substitute. In recent years there has been an increase in use of kratom in the United States, as well as increased concerns about its safety. A July 2016 report by the Centers for Disease Control and Prevention (CDC) noted that calls to poison centers about kratom exposure increased ten-fold from 26 in 2010 to 263 in 2015. 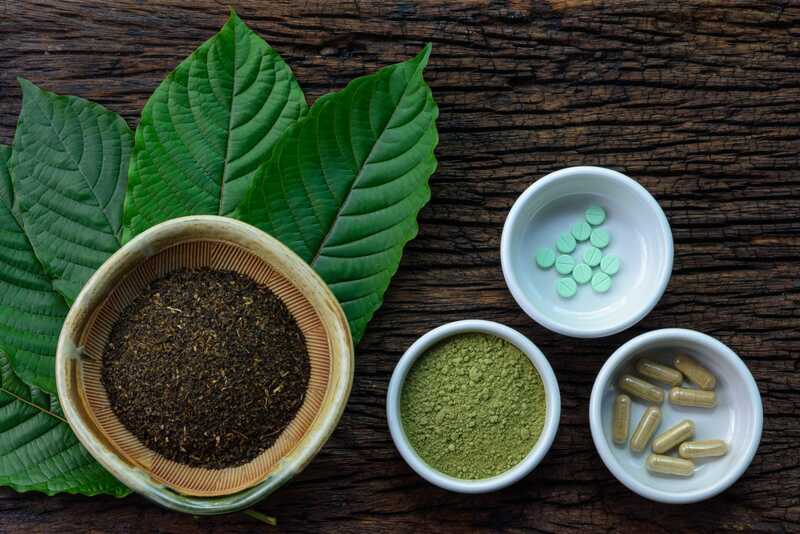 More than one-third of the calls reported use of kratom in combination with other substances, including benzodiazepines, narcotics, and other substances. Because of the reported health risks associated with its use, the FDA has banned the import of kratom, and in August 2016 the U.S. Drug Enforcement Administration (DEA) issued a notice of intent to temporarily classify the two psychoactive chemicals contained in the plant kratom (mitragynine and 7-hydroxymitragynine) as schedule I drugs—drugs that have a high potential for abuse and the potential to create severe psychological and/or physical dependence. However, on October 12, 2016, the DEA withdrew its proposal to change kratom’s classification, citing the numerous comments it received from members of the public as well as the need for a scientific and medical evaluation from the FDA. On November 14, 2017, the FDA issued a public health advisory related to the Agency’s mounting concerns regarding risks associated with the use of kratom. FDA Commissioner Scott Gottlieb also posted a statement outlining FDA’s concerns with kratom. On February 6, 2018, FDA Commissioner Scott Gottlieb posted a statement regarding the agency’s scientific evidence on the presence of opioid compounds in kratom, underscoring its potential for abuse. 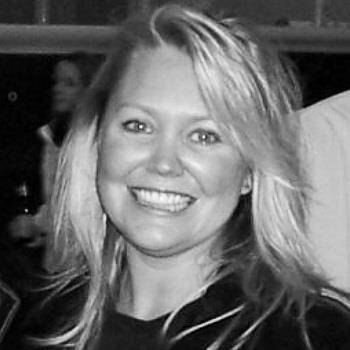 According to the statement, the agency conducted a scientific analysis using a computational model, which provided “stronger evidence of kratom compounds’ opioid properties.” The FDA has also released more information about the reports of deaths involved with the use of kratom, which were referenced in the agency’s November 2017 public health advisory. Also in February, the FDA, the CDC, and state and local officials began investigating a multistate outbreak of salmonellosis from a rare strain of Salmonella, which has been linked to kratom and kratom-containing products. The FDA advised consumers to avoid kratom and kratom-containing products. 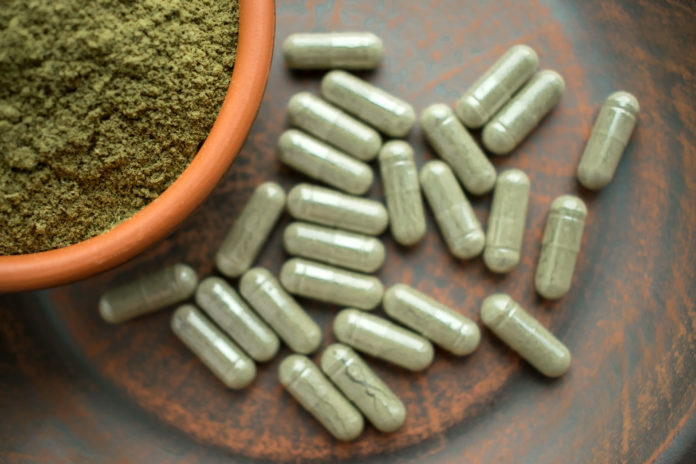 Proponents of kratom use it for a variety of conditions, including for its pain-relieving effects or to help treat post-traumatic stress disorder and opioid addiction. They strongly oppose the rescheduling of kratom and point to a lack of evidence of its purported harm. Others have claimed that the abuse potential for kratom is lower than what has been reported by the DEA. Previous articleCBD Oil for Pain: Does it Work?